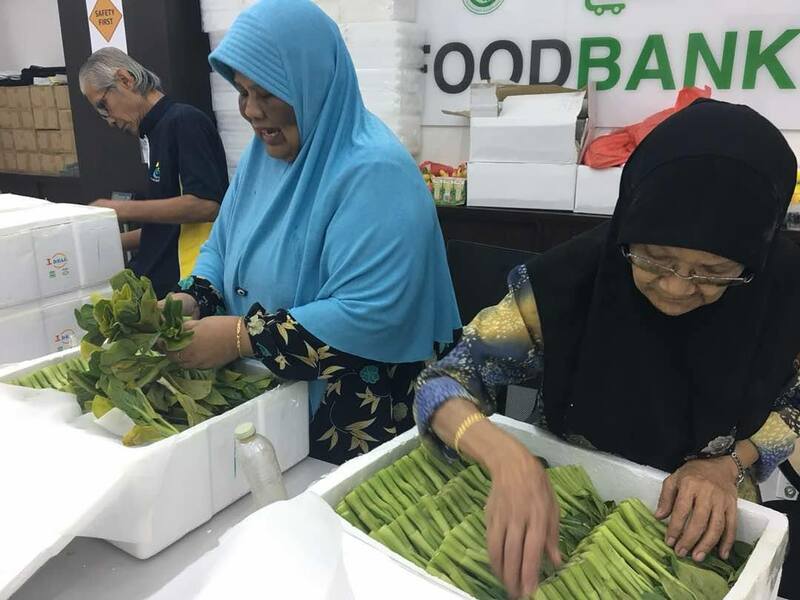 A few volunteers from Pekik Jalan Kukoh group were lending a helping hand at Jamiyah Food Bank, today. 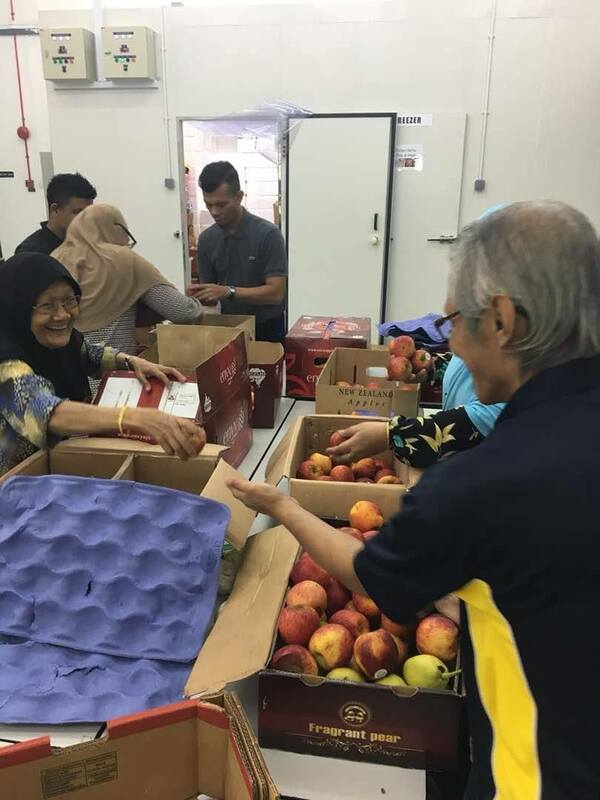 It was delightful and refreshing to have the elderly volunteers, who were very enthusiastic in arranging, sorting and packaging donated food items. 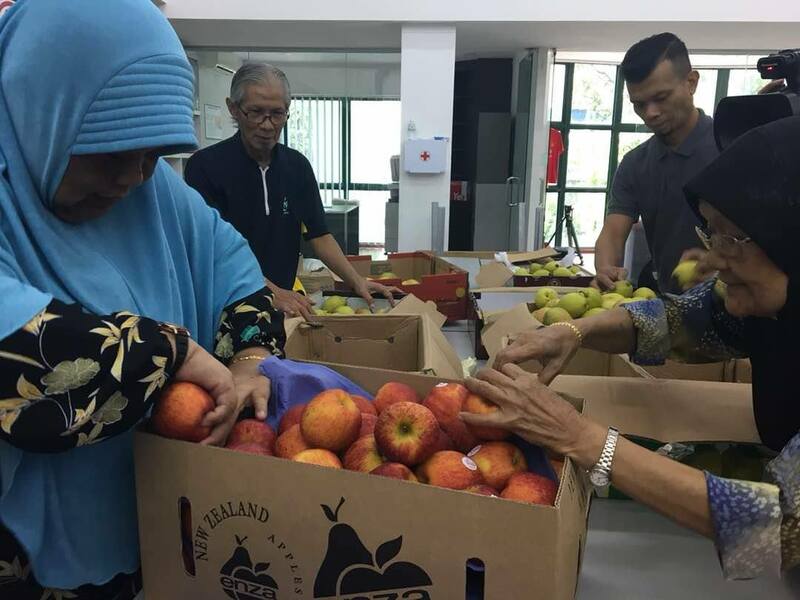 Among the volunteers is Pekik Jalan Kukoh leader, Mr Ahmad, and Sufiyyah Ithnin, a regular supporter of Jamiyah Singapore.